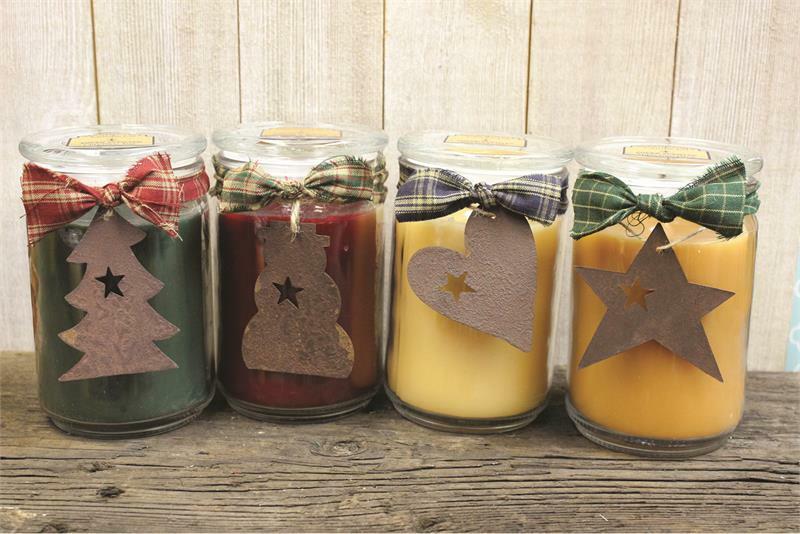 Tall Country Jar Candles with Rusty Ornaments burn about 85 hours. Our super scented original recipes are hand poured into the jars. Then our signature homespun fabric bows are added along with a decorative rusty tin ornament. 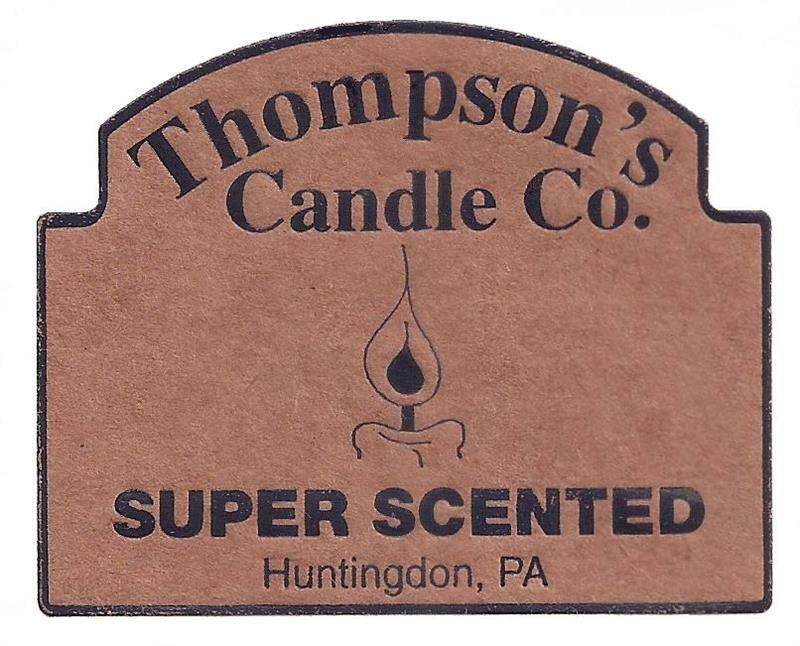 Available in 54 scents. 17 fl oz, 14 oz net wt.